Lisa and Maureen co-teach Illness Warriors workshops via webinar or tele-class. 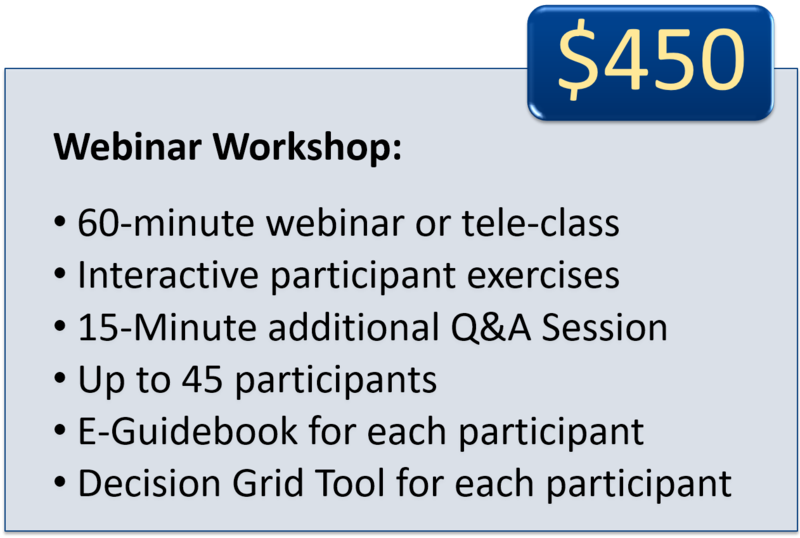 This option includes a 60-minute class, interactive participant exercises, and an additional 15-minute Q&A period. The remote format can accommodate participants in any location, either from the comfort of their home or gathered in an office. For more information, or to schedule a workshop, please contact Lisa Mark, CPO® or Maureen DeGarmo, via our contact page.